Social Media platforms are a blessing for people who spend their most of time on these platforms. However, with blessing, there come several bugs that compromise your privacy. 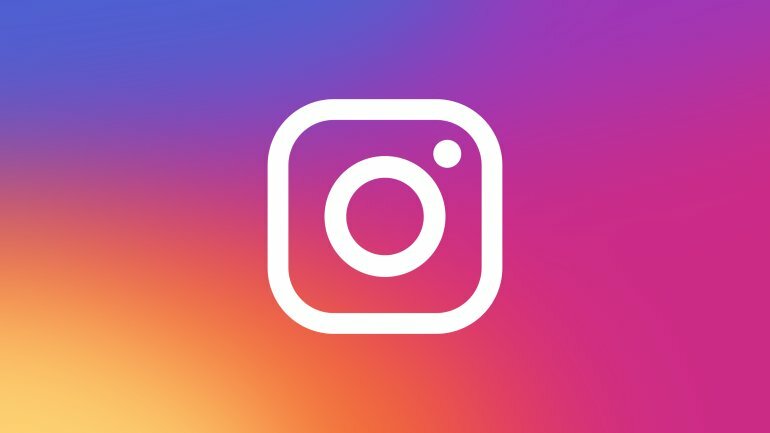 All the apps are prone to such bugs, however, this time Instagram is grabbed by a bug that is showing personal stories of Instagram to strangers. Many people came to Twitter to report this problem and a spokesperson from Instagram confirmed it and revealed that they are trying to fix it up. This is a privacy lapse, especially when we consider Instagram’s parent company Facebook, who has misused data of its users. In such times when people are going away from Facebook due to Privacy concerns, Instagram bug showing private stories to strangers is a big blunder. Instagram spoke about this bug and revealed that this bug is caused due to some people’s Instagram stories trays to shows accounts they don’t follow. The company also gave the good news that this bug is fixed and also revealed that only some users are affected due to it. This is not the first time Instagram has come across this kind of bug, previously there was a scary bug that made people lose their followers. WhatsApp Baby, Instagram is following its father’s steps as its platform gets less secure and are prone to bugs. Instagram has 500 million followers, so such blunders will make people leave this platform.